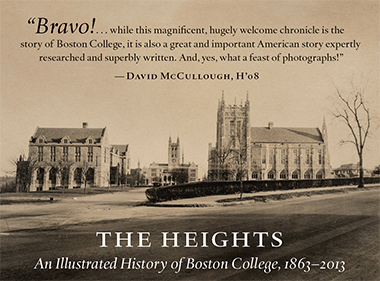 Boston College used to be called a Jesuit university. Why should we now call it Jesuit and Catholic? "Correspondence course," "Laugh therapy," "Both sides," "Southern exposure," "Land plans"